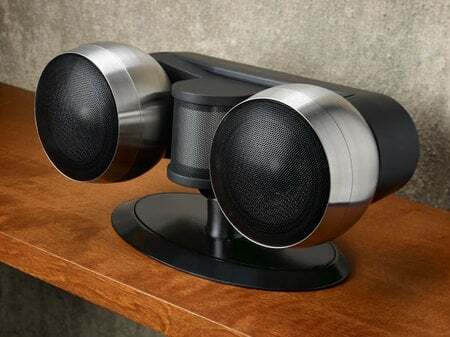 If you are going for that gothic look, or love your favorite metal songs to come blaring out of medieval gothic speakers, then France-based Elipson has just the thing for you. 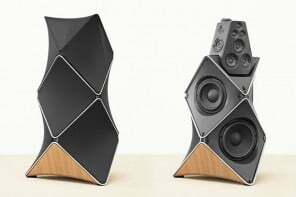 They are out with a pair of hanging 5.5 pounds wall mounted speakers that come with a 4-inch driver and a tweeter, along with a an 8-inch subwoofer secured in the “trunk” of the speaker system from where the all the speaker cables join, resembling “hanging vines”. 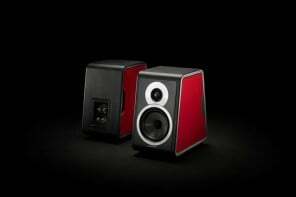 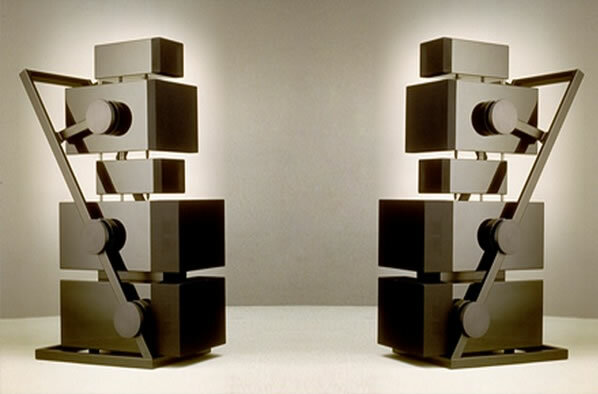 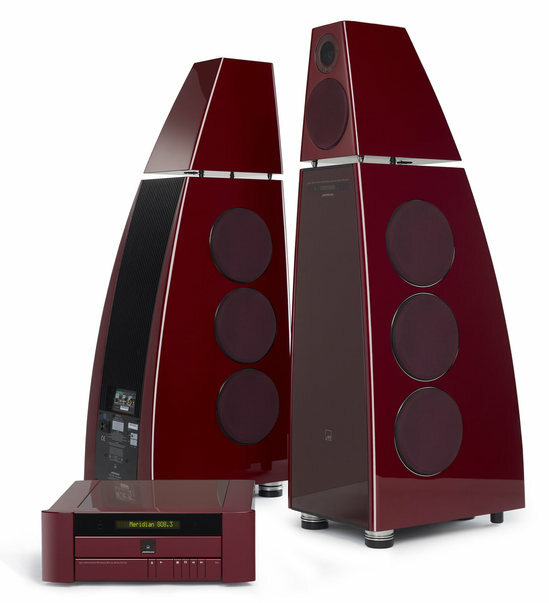 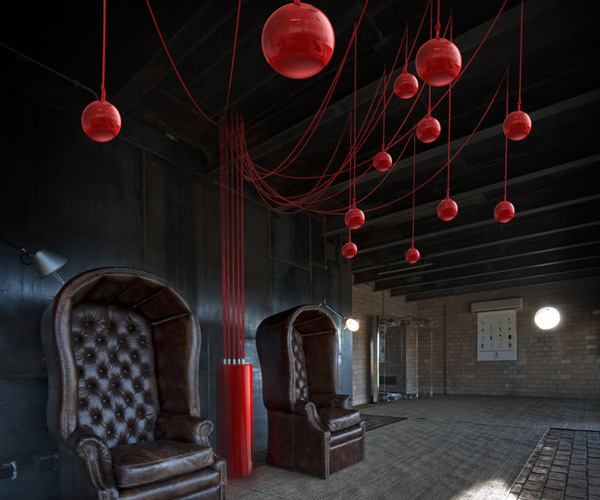 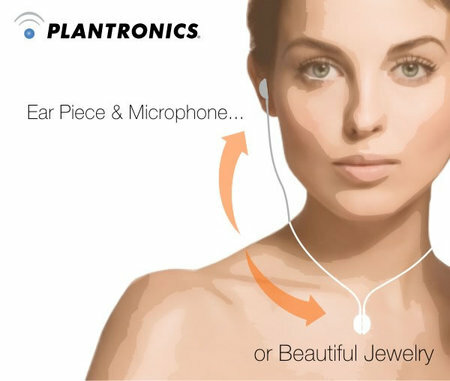 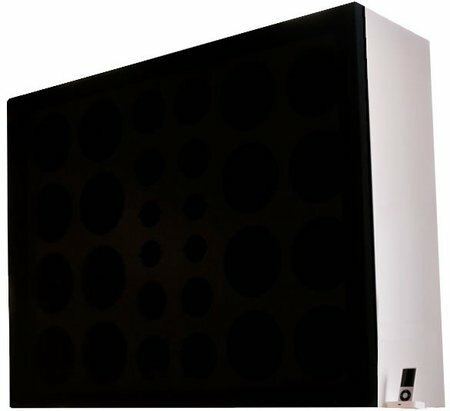 Available in two packages the Sound Tree; you can opt for a system with 6 speakers or one with 12. 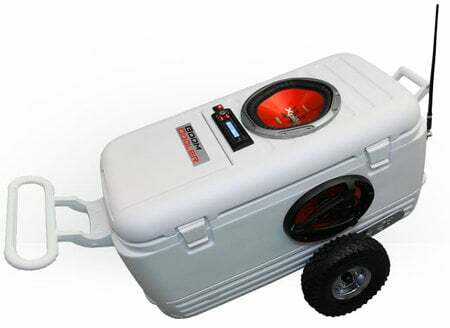 BoomCooler is an awfully cool thing!